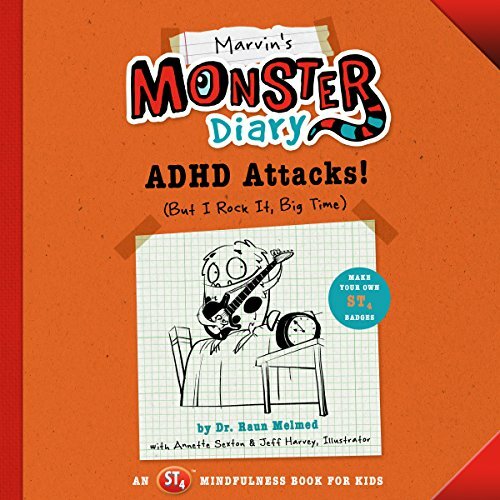 Showing results by narrator "Anna Michelle Wang"
Meet Marvin, a lovable monster with a 15-string baby fang guitar, a rambunctious case of ADHD, and a diary to record it all. His teachers scold him, his parents don't know what to do with him, and his sister is convinced he was raised by triple-tailed monkeys. In short, Marvin's life is feeling out of control until a secret formula changes everything. Meet Timmy, a lovable monster who can't get enough of the coolest gadgets and video games. Too bad he doesn't realize how much time he spends each day in front of a screen. 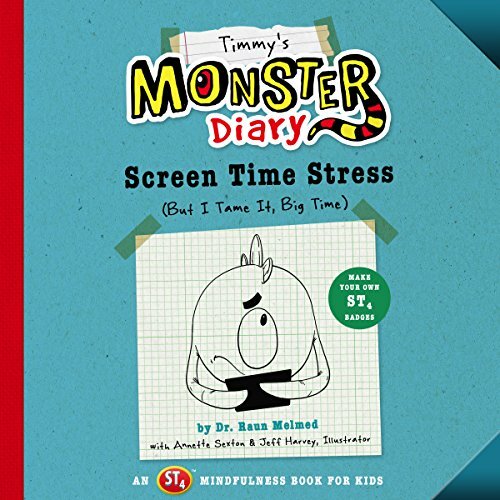 Using the time-telling and ST4 techniques developed by Dr. Raun Melmed of the Melmed Center in Arizona, Timmy's Monster Diary teaches kids how to self-monitor the amount of time they spend on technology. Timmy's diary entries chronicle his delightful adventures, misadventures, and eventual triumph in a funny, relatable way.